Welcome to Long Term WLS/VSG! Congratulations for taking the first step to your weight loss surgery journey. WARNING: You can start thinking about regaining your health, self-stem and vitality only by visiting our website. We are an experienced and re-owned bariatric surgery center in Tijuana Mexico that offers complete and affordable bariatric surgery packages to those individuals struggling with obesity-related health conditions with inability to maintain a healthy weight and/or metabolic diseases. We’ve had the opportunity to work with bariatric patients from all over the world: Australia, Europe, Asia, and mostly, the United States and Canada; they are all equally welcome to Long Term WLS/VSG for a great, warm service in our facilities in Mexico. Change and improve our patient’s health and quality of life by offering a variety of bariatric procedures performed by a certified, skilled and experienced bariatric surgeon Dr. Jorge Maytorena. We provide high quality medical services to our patients, offering a personalized weight loss procedure according to our patient’s characteristics, health conditions and expectations. We provide a pleasant medical experience to our patients thru their process, stay and recovery from weight loss surgery in our Tijuana Mexico Facilities. Provide our patient’s the necessary “weight loss surgery tools” to change their nutritional behaviors by leading them to follow a more active and healthy lifestyle. It is our goal and satisfaction to make a “change” that will reflect on their health, their quality of life, their self-esteem, and their love ones. For us at Long Term WLS/VSG, all patients are valuable individuals with an equal right for the best care and service. We always work hard to provide an honest approach to their human and medical needs. Our patients are people we respect regardless of their nationality, religion, culture, race, sexual preference or economic status. It is our job to care, but we also do it because it gives us enormous satisfaction, changing our patients’ lives is something that makes us feel proud and happy. When a patient says “Thank you”, it means we did a good job; when they walk out of the hospital with hope of a new start, we know we helped! As medical providers, is our responsibility is to protect peoples’ lives. That is why we respect all lives, and we will continue to do so, because we believe in equality and human dignity. Our team is genuinely dedicated to provide professional medical care with a positive attitude and strong work ethics. Long Term WLS/VSG is constantly seeking to improve our medical facilities, medical team, staff and overall experience; that’s why we are periodically changing certain areas and/or members of our organization. We will always look for the best interest of our patients. To guarantee a safe, professional and comfortable experience to our bariatric surgery patients, we must seek to offer the best and qualified medical institutions to perform our bariatric procedures. Our bariatric surgery facilities in Tijuana Mexico accomplish and exceed the necessary standards to perform a safe, hygienic and high quality bariatric procedure. However, we decided to give our patients the “plus” they deserve, by offering Hospital facilities instead of an ambulatory surgical center. Having the necessary specialist, supplies and resources to attend our patients needs when an emergency situation occurs, has provided to our patients the calm and confidence to finally decide to have a bariatric surgery procedure. Meet our facilities! 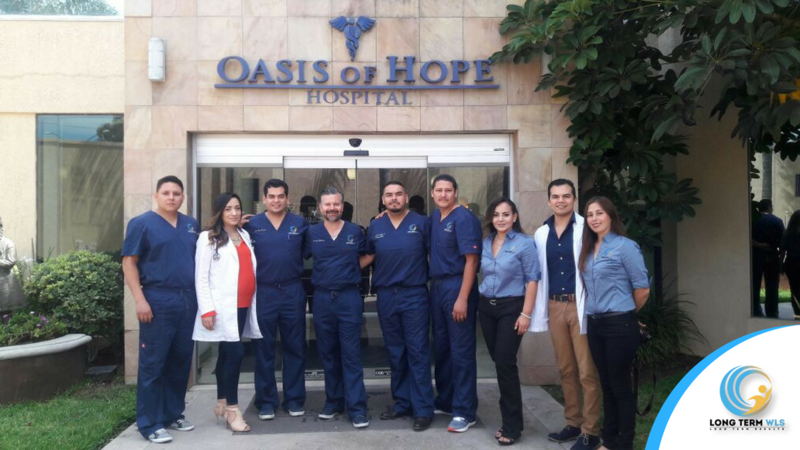 We are currently operating on the re-owned and state-of-the-art “Oasis of Hope Hospital”, in Tijuana Mexico with over 50 years of medical experience treating local and foreign patients, this certified medical institution provides outstanding, warm and friendly medical care to our patients. At Oasis of Hope Hospital, you can find comfort along with 24/7 nursing assistance, besides being one of the most respected bariatric surgery facilities in Tijuana Mexico, its unique and state-of-the-art facilities offer the opportunity to make you feel in a 5 starts hotel. Our team and patient’s main goal with bariatric surgery is to achieve a healthy weight loss and be able to maintain it. Reaching a healthy weight has many physical, mental and health benefits. We are focused on providing to our bariatric surgery patients all the necessary tools; from choosing the right surgeon, to developing effective and healthy nutritional guidelines; we are constantly working to offer Long Term Weight Loss Results. Our “secret”! Being one of the most successful bariatric surgery programs in our region is the result of years of experience, constant learning & research about the new bariatric procedures, having a skilled medical team and our surgeon’s specialized technique. Over 85% of our bariatric surgery patients have achieved an outstanding and healthy weight loss result. Our leading surgeon Dr. Jorge Maytorena has over 10 years of experience performing bariatric procedures, his constant medical training and desire to improve his surgical expertise, has made him develop a specialized technique when it comes to proper sleeve shaping and high quality bariatric procedures. Besides having a skilled and experienced bariatric surgeon in our team, Long Term WLS/VSG provides constant information to our weight loss surgery patients and visitors though a wide variety of digital platforms such our Website, Facebook, Instagram, Google +, Blogs, Support Groups, etc. We invest our efforts to spread the word and keep our patients informed about different subjects related weight loss surgery procedures, tips, recommendations, nutritional guidelines, physical activities, success stories, etc. Our entire support tools are digitalized to share with our patients so we can communicate and keep track of their progress no matter where they are located around the world. For us, the best results come from an informed and prepared patient! We are leaded by the experienced and skilled bariatric surgeon Dr. Jorge Maytorena, with over 1 decade of successful bariatric procedures and outstanding weight loss results, Dr. Maytorena is considered among the best bariatric surgeons in Mexico. Dr. Jorge Maytorena has strong work ethics about patient care; as doctor and surgeon, he is also known for his human and humble approach to his patients. Dr. Maytorena is truly working day by day to improve his knowledge and expertise, always seeking to provide the best medical treatment to our patients. Dr. Jorge Maytorena has the necessary skills and medical training to treat patients that most bariatric surgeons are not able to treat and operate on high body mass index patients (50-65), revision surgery procedure, or otherwise. To know more about Dr. Jorge Maytorena education and qualifications, click here! Long term WLS/VSG offer the most competent and accessible prices for most of the economic segments. Having weight loss surgery for the right reasons is a definitely a big self-improvement in your overall life and health. Thousands of patients are genuinely in “need” of having bariatric surgery to help them improve their health, increase their life expectancy and even regain their whole quality of life. Providing reliable medical care and integral patient coordination services, Long Term WLS/VSG has created a variety of weight loss surgery packages to attend most of our patient’s needs. To know more about the pricing and appropriate bariatric procedure for you, please contact our patient coordinator! How to prepare for my weight loss surgery in Tijuana Mexico? 1. Arrive fasting! Stop eating at midnight, you can have small zips of water just to keep your mouth moist; don’t drink the whole glass/bottle. 3. Pack/Travel light: Bring comfortable and loose clothes, slippers and your personal hygiene products. Don’t travel with fancy jewelry or expensive items. 4. Prepare for the operation room, No polish nails or piercings (take them off as much as you can). 5. Pack your traveling documents and make sure you travel with your passport. In case you don’t have a passport, bring a birth certificate and a valid ID (BOTH). If you don’t bring both documents you might be taken to a secondary inspection area and you might lose your flight. 6. Make sure you have our driver’s phone number and all our contact information. 7. Please contact us 3 days prior to your surgery, so we can make sure that both parts are on the same page and everything is according to plan. On the last decades, our hard working society and privileged location has been the perfect combination to develop a vast number of high quality and advanced medical centers, hospitals, surgical centers, health institutions, etc… Tijuana Mexico, has become one of the most popular destinations to travel for medical tourism, every day we welcome thousands of foreign patients looking to improve their health through affordable medical services, re-known surgeons and specialists. Our unique city is land of hope and opportunity for those patients who are unable to cover the high expenses of necessary medical services in their country, or for those who find themselves unable to find a specialist close to them to treat a certain health condition. Don’t forget all those who have decided to improve and change their appearance with elective surgery (plastic surgery, cosmetic surgery, bariatric surgery, etc.). We welcome all patients equally, to treat them with the warm and friendly medical care that distinguishes us from other destinations. 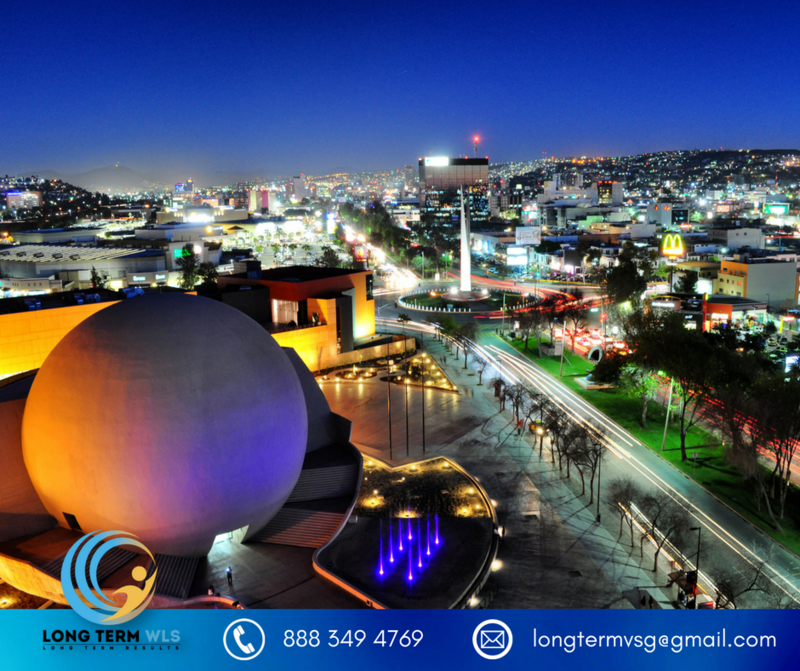 In Tijuana Mexico you will be able to find luxurious hotels, prestigious and delightful restaurants, shopping malls, unique souvenirs, industrial developments, extravagant nightlife and many more… Our bariatric surgery packages are strategically designed to cover the necessary stay in our medical facilities, there’s no need to contact an outsider, or transport by yourself, from the moment we pick you up at the airport to the moment we transport you to catch your departure flight, our staff is accompanying you. For patients traveling with a companion, we are not responsible for their traveling arrangements, however we are always happy to assist and recommend the best transportation options and touristic spots. 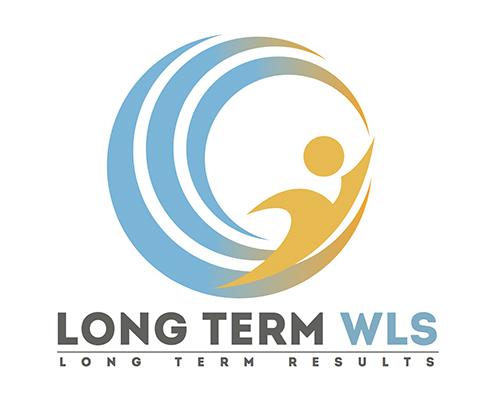 If you are interested in combining high quality medical services, human approach and weight loss results, then Long Term WLS/VSG may be the best option for you! Most popular and recommended forums: RealSelf, BariatricPal and Obesity Help.